After spending a fun and full Sunday dedicated to my dachshunds and their friends we returned home to some sad and tragic news. 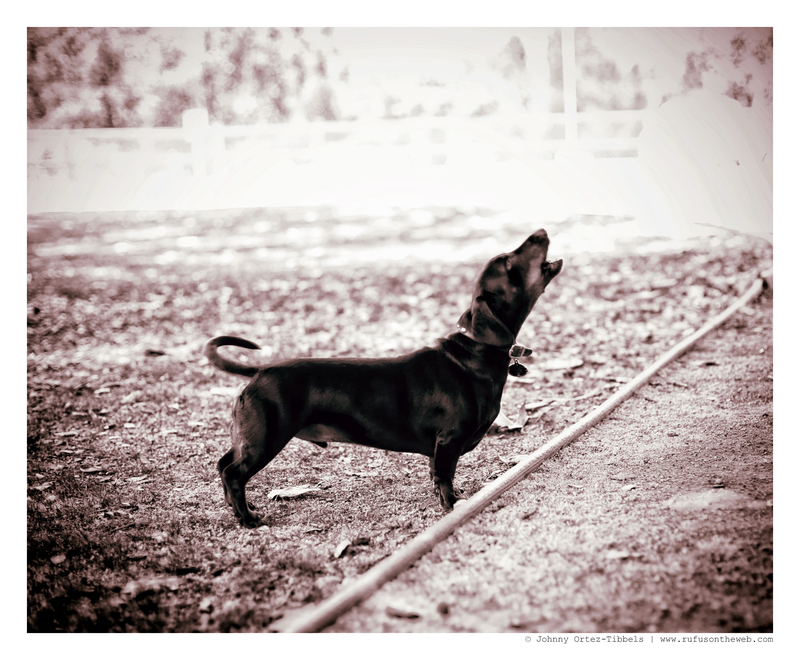 Our friend Oliver, a smooth black and tan dachshund tweenie from Ventura, was hit by a car. He didn’t survive the accident. The news was heartbreaking and a bittersweet end to our day. Oliver was in the prime of his life and will be missed by all those who knew him. Oliver joined us for a few meetups and we really enjoyed the budding friendship we were creating. I wish we could have had more time together, and lovingly send all of our sincerest sympathies to his surviving humans. If any dachshund friend wants to make a tax-deductible donation in Oliver’s name a personalized condolence postcard will be mailed to his family. I especially like these cards because they make for a great keepsake. When our doxies pass, all we have are our memories and pictures. With your help Oliver’s family can have a few more pictures and know they’re not alone during this difficult time. My only request, in order to make it cost efficient for the charity, please ensure your donation is $10 or more which includes original artwork, postage, delivery and labor. I do believe these postcards are better and more personalized than a casserole or flowers. Rest in peace sweet Oliver and peace be with your humans. 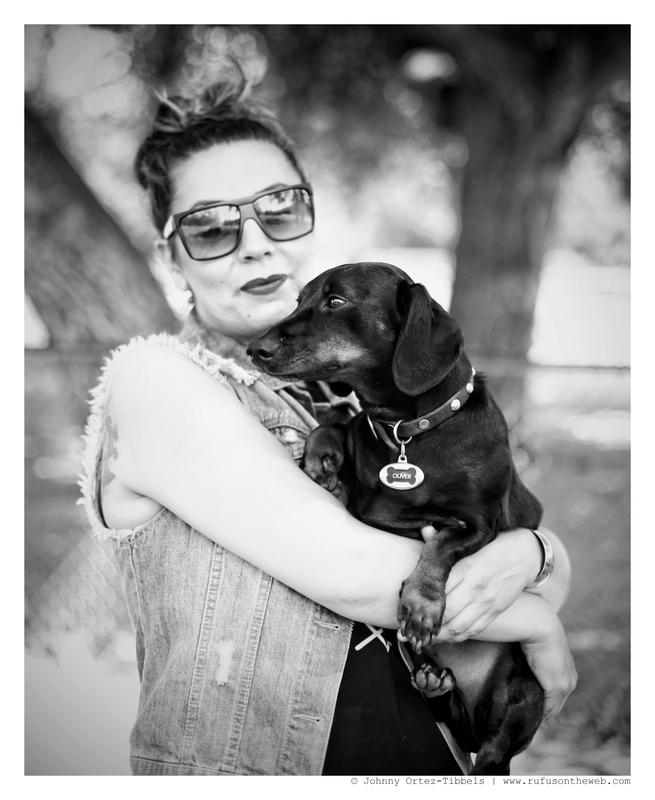 This entry was posted in Rufus' Friends and tagged #black and tan dachshund, #Condolences, #dachshund, #RIP #RainbowBridge, #smooth dachshund, #WienerDogs #HotDogs, doxies. Bookmark the permalink. Such sad, sad news. I am sure his humans are devastated. My thoughts are with them. Sorry for their loss!! RIP Oliver. .
Also please send condolences from myself and Davy Jones and Bentley because I am really feeling this loss since we knew Oliver from the afore mentioned park and Davy really did like Oliver, and you know that is pretty special. I don’t recall Oliver’s persons’ names, and have no way to reach out to them, and I guess they won’t be going to the park now. Davy Jones has offered his service for doxie hugs if desired, and if you can pass on my e-mail that is much appreciated if you have time… I know you are busy. And my phone is disconnected so e-mail is only way to reach me for now. I wish I had money for a card donation, I’m going to ask my room mate to pitch in, she is a lover of all dogs and (besides her own) she is now smitten with doxies in general. I hope all is well with you and send your family big hugs and wish you a yummy Thanksgiving. I look forward to the semi-near future when I will have a phone and a car again and can join in the Ojai meet up action. 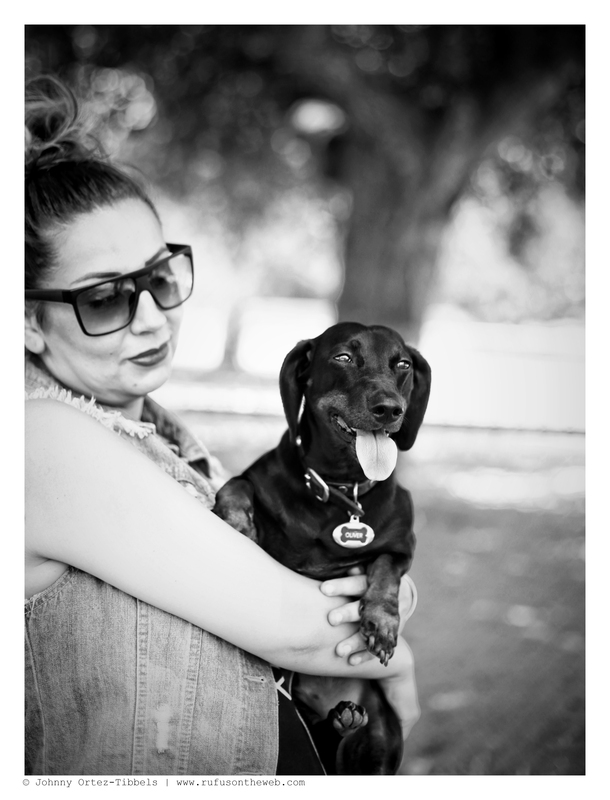 As a “mommy” to 3 WONDERFUL doxie’s I am truly saddened to hear about Oliver’s passing. Praying for Oliver’s humans and ALL who LOVED and knew him. GOD BLESS!! I am so sorry for your loss! I have loss three over the years from old age but I still felt hurt when they passed on to heaven! Yes I believe all our friends go there because in the Bible it says that the Lion will lay down with the lame and how else could that be unless they go to heaven? I am so sorry for your loss. Pets, especially dogs (and particularly dachshunds) are truly members of the family. It’s been a few years since my Charlie was hit by a car and killed instantly. Still miss that guy. A few months later I adopted a rescue red smooth (just like Charlie) named “Doodle.” He’s a great dachshund. You’ll always miss your Oliver, but I feel sure that a great pet parent like yourself will have another doxie to love one day. God bless and good luck.